​Real Madrid starlet Dani Ceballos has made it known that he wants to move to Liverpool in the summer after having a transfer blocked in January, according to reports. 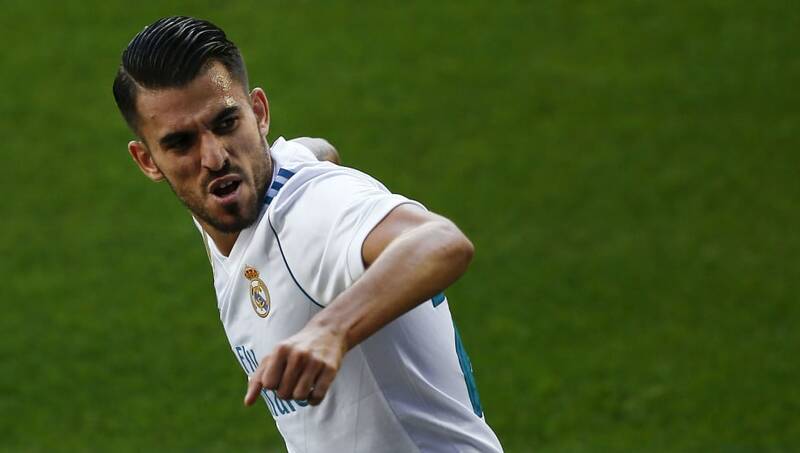 The 21-year-old has found life at the Bernabeu tough going following his summer move from Real Betis and in a bid to find regular football Ceballos was eager to join the Reds in the winter, only for Real to scupper any potential transfer - as per Spanish outlet​ El Chiringuito TV. Despite being tipped for stardom after impressing at senior level for Betis and staring for Spain's Under-21 side in the summer's European Championships, the midfielder has been limited to just two league starts this season. Liverpool have been known admirers of Ceballos for a number of years, with an attempt to sign the midfielder in 2015 ​reportedly failing to proceed after terms failed to be agreed between all three parties - but the player's interest in forcing a move could now spring the Reds into action. Zidane has now publicly stated he apologized for playing Ceballos a mere 10 seconds. Lets hope that transmits to Zizou being a bit more aware of his youngsters’ play-time and the time on the clock. With Liverpool looking to bolster their midfield following the l​ikely departure of Emre Can and Ceballos cutting a frustrated figure at Real Madrid, having being sent on for a 29-second cameo in Real Madrid's ​3-1 victory over Leganes on Wednesday - a move certainly appears to be on the cards. Liverpool will not be without competition for his signature should they pursue a move however, with Tottenham and Arsenal also said to keeping tabs on the situation. Real Madird manager Zinedine Zidane attempted to diffuse the situation surrounding Ceballos's future by insisting, via ​ESPN: "I am happy with him, he is a good kid, hard worker. It's true he has played little, but I am happy with him and he will get minutes."